(P1) Chemicals are a UBIQUITOUS presence in our lives. Given this reality, most Americans are ASTONISHED to find out how little we truly know about many chemicals’ effect on human health. (P2) Chemicals are all around us — in our homes, our workplaces, our schools and the ENVIRONMENT. They’re FUNDAMENTAL to items as COMPLEX as our automobiles and computers and as simple as a SCENTED candle. They play a central role in medical equipment and keep our clothes from WRINKLING and staining. (P3) Yet, of the over 80,000 chemicals in major production and use, only a tiny FRACTION have ever been studied THOROUGHLY for their effects on human health. (P4) It’s time for that to change. (P5) Congress is working on a major OVERHAUL of the ANTIQUATED TOXIC SUBSTANCES Control Act. First passed in 1976 to ESTABLISH an INITIAL FRAMEWORK for REGULATING chemicals, TSCA has UNDERGONE no MEANINGFUL changes for nearly 40 years. (P6) Since this law was first passed, the Cold War ended, the Internet was created and the human genome was mapped. But TSCA did not change. As a result, thousands of chemicals entered COMMERCE with little or no information available about their LONG-TERM effects. (P7) In recent decades, the presence of chemicals in HOUSEHOLD products, consumer goods, building materials, FURNISHINGS, transportation and even sporting goods has increased DRAMATICALLY. That means that the average individual, whether adult or child, is coming into contact with hundreds of chemicals throughout each day. (P8) Even fewer have been studied to DETERMINE whether they affect the health of VULNERABLE groups such as pregnant women and young children. (P9) Research studies have shown that many chemicals can be DETECTED in blood and breast milk, but without a proper regulatory system, there is no way to be sure that the chemicals being used are safe at their levels of EXPOSURE. For many decades, our federal laws have been allowed chemicals to be used widely despite a lack of strong evidence DEMONSTRATING their safety. (P10) This lack of knowledge has PROFOUND IMPLICATIONS for human health. (P11) Today, we have no way of knowing which chemicals are safer or more dangerous for EXPECTANT mothers or young children. (P12) In some studies, certain chemicals have been associated with higher risks of birth DEFECTS, PREMATURE birth, low birth weight, and other poor pregnancy OUTCOMES. But we don’t fully understand if certain chemicals or products should be avoided or which ones would be safe SUBSTITUTES. Parents are KEENLY interested in knowing whether toxic chemicals are in the products they purchase for their families, but we don’t know enough to advise them how to protect their and their children’s health appropriately. (P13) We can and must do better. (P14) The BIPARTISAN legislation under consideration in the U.S. Senate would leave behind the weak, failed TSCA framework and establish a modern chemicals regulation, taking advantage of the latest technology and research. This bill would direct the Environmental Protection Agency to PRIORITIZE EVALUATION of those chemicals already suspected to pose a higher risk, and to collect information about their IMPACT on all groups, especially on vulnerable populations such as pregnant women and children. (P15) The TSCA reform bill would ensure that chemicals are evaluated, and that any APPROPRIATE RESTRICTIONS are put in place through a TIMELY, DELIBERATE process. Moreover, states are ENLISTED in co-ENFORCING the EPA rules and given FLEXIBILITY in many cases to IMPOSE their own safety STANDARDS. (P16) We have a long way to go in CATCHING UP on 40 years of INACTION, and we cannot AFFORD any further delay. 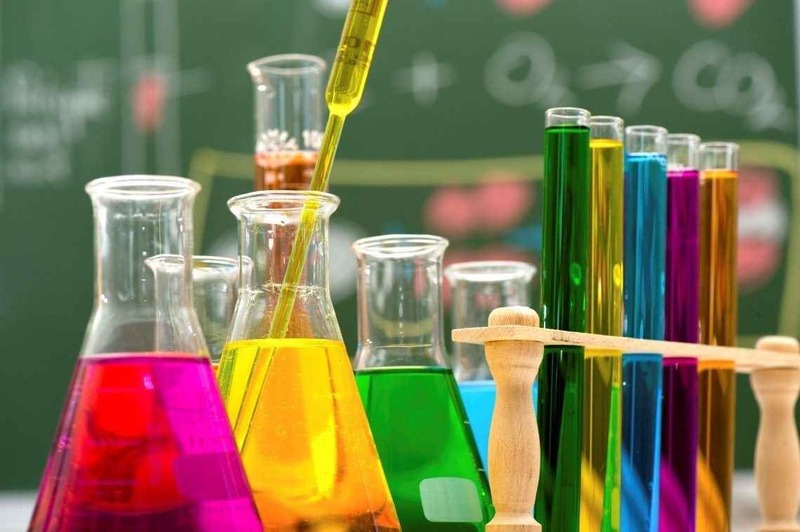 Congress should pass TSCA reform SPEEDILY, and President Barack Obama should sign it into law, so that scientists, manufacturers and the EPA can protect the public health under a SENSIBLE, meaningful chemicals regulation law. Do you worry about your own exposure to chemicals? Some products that used to be commonly used, such as asbestos, turned out to be very dangerous to human health. Do you think that some of the chemicals we use now are that dangerous? Do you think that the government in your country does a good job of protecting the public from health risks? Some people prefer to use “natural,” traditional products for cleaning and other activities. Have you ever tried these sorts of natural products?